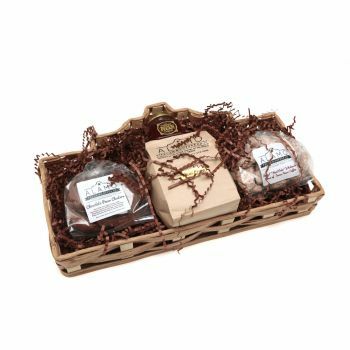 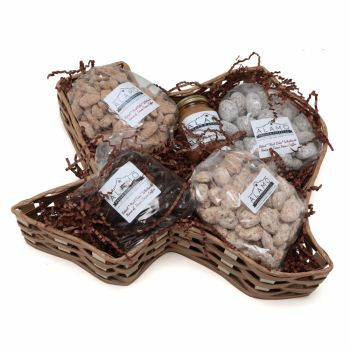 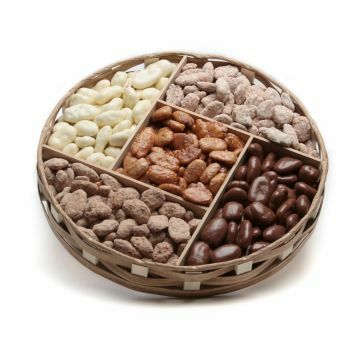 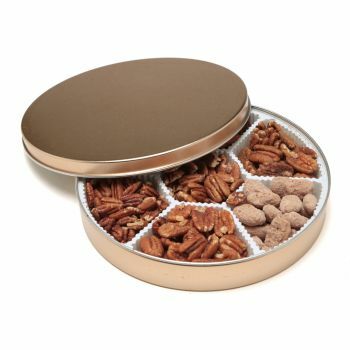 This delicious sugar free sampler tin comes in a variety of sizes, and is a nutritious gift for the pecan loving health nut. 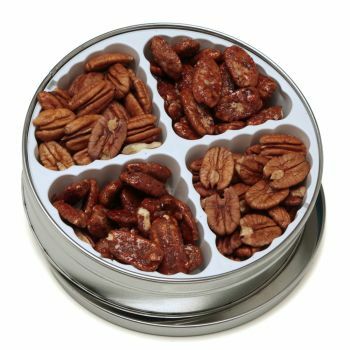 We put the “nut” in nutrition! 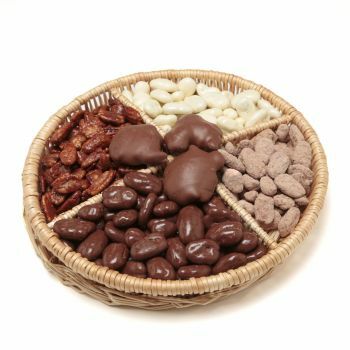 A treat doesn’t have to be coated in sugar to be delicious. 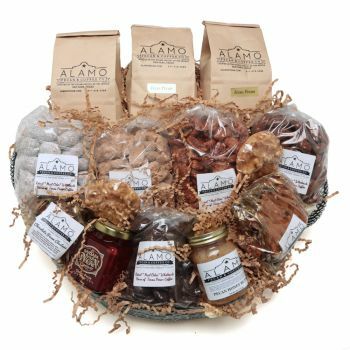 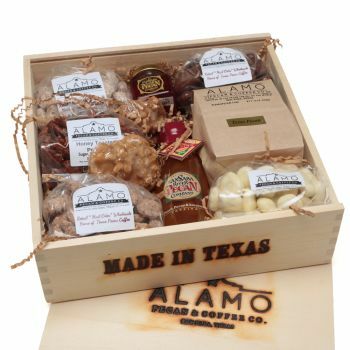 Alamo Pecan & Coffee Co. has plenty of sugar free options for the flavored pecan lover. 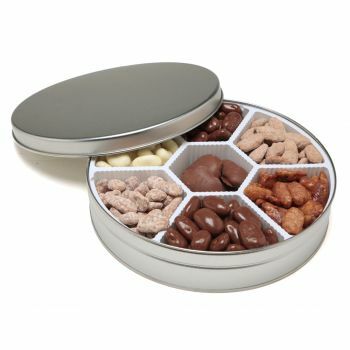 And you can get them all in our edible sugar free gift tin. 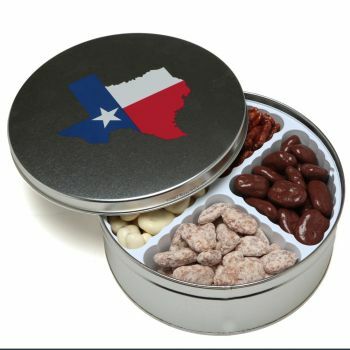 The reusable tin comes in gold or platinum, and is filled with sugar-free chocolate dipped pecans, roasted buttered and salted pecans, fancy pecan halves, splenda pecans or sugar free chocolate pecans. 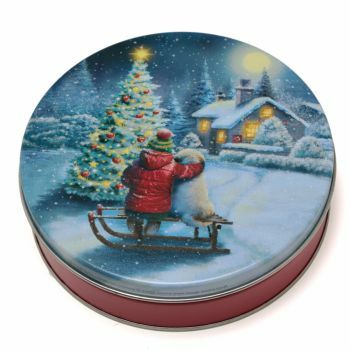 So, give the gift of good health and order a Sugar Free Tin today!